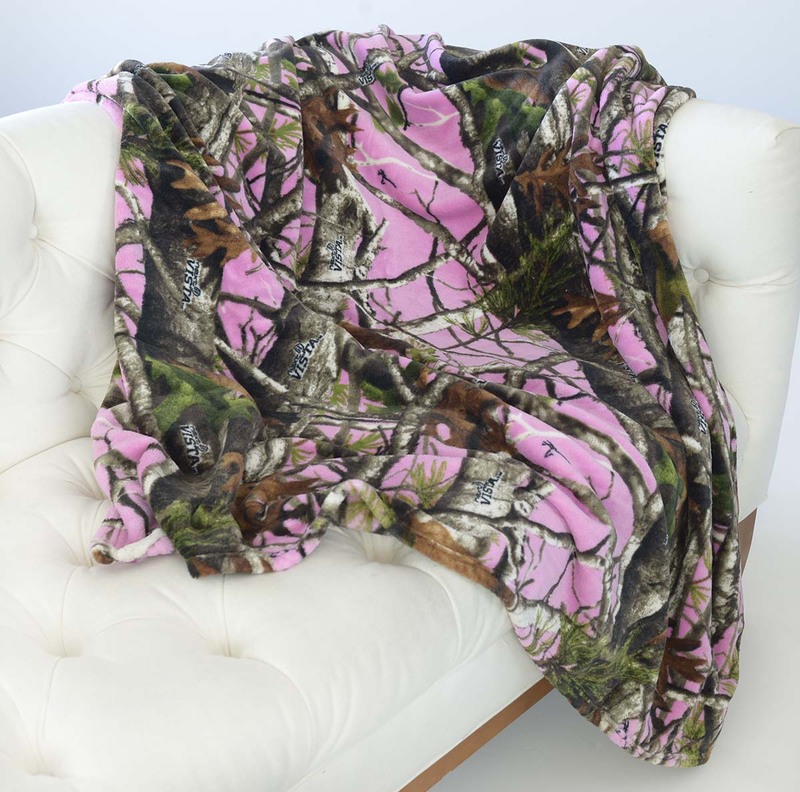 One of Havercamp Products' all-time favorites, the Classic Fleece Throw Blanket. 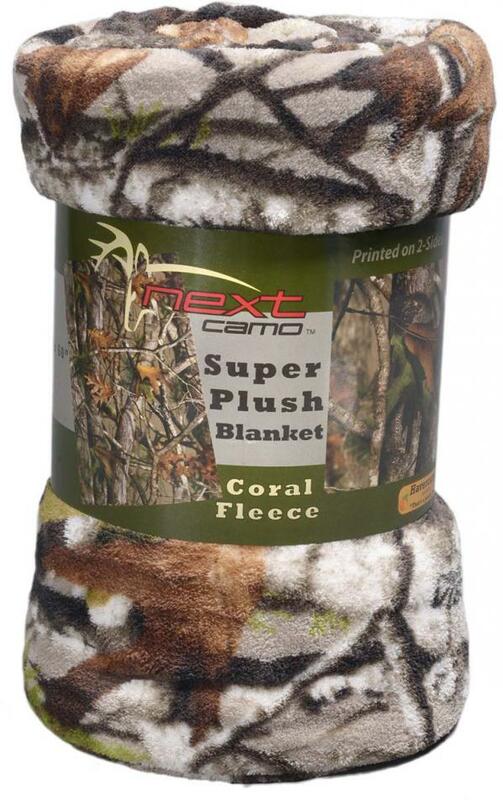 48"x60" of warm, camo comfort. Just ask Connor and Mallory what they would rather be doing - "SLEEPING AND FLEECING!" 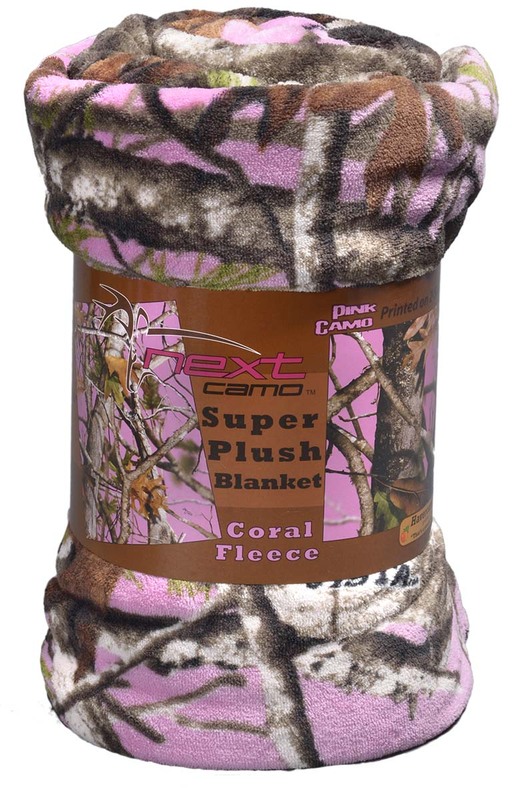 All purpose fleece throw in Next Camo's Vista! Good for anything, anywhere and available at a great price!